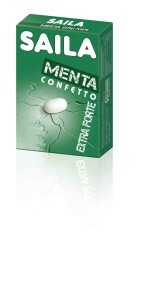 Cloetta Italia, a part of Gruppo Cloetta resulting from the merging between ‘Leaf International’ and ‘Cloetta’, a Swedish multinational leader in Northern Europe, Italy, and the Netherlands, is present in more than 50 Countries around the world, with different brands on the market (including Läkerol, Malaco, Sportlife, Saila, Red Band, and Sperlari). 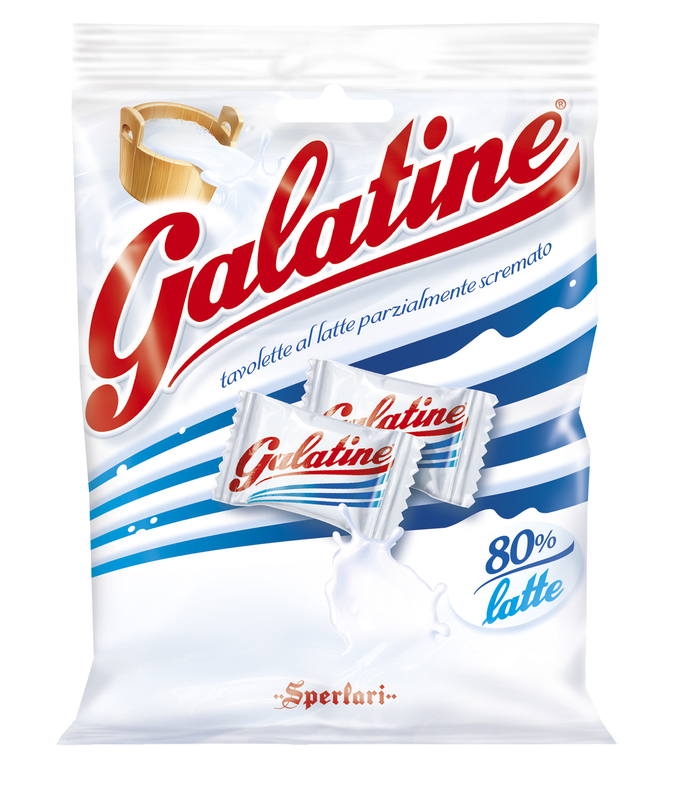 It is a specialist in Italian confectionery market and the leader in such niche markets as the ones of sweeteners and sugar-free candies. Such prestigious and traditional brands as Sperlari, Saila, Galatine, Dietor, and Dietorelle, with various products, refer to the Italian branch, whose premises are in Cremona. The mission of Cloetta consists in always creating new value through their brands, paying great attention to consumers’ tastes and preferences, and constantly seeking innovative products and new formulations. 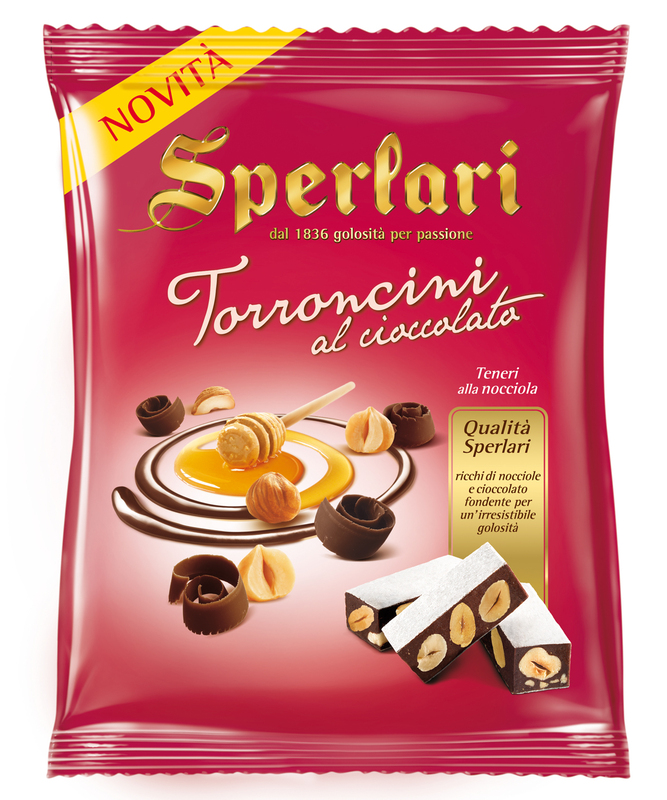 The goal consists in always being able to offer superior quality confectionery products, characterized by unique and distinctive features, even to the most demanding customers. Giorgio Boggero, CEO of Cloetta Italia, explains: «Over the past 20 years, the main objective of Cloetta has beeen the 'total quality process', recognized by the most competent certification bodies. This happens just thanks to the attention to the quality of our products, ISO 9001 certified since 2000, for all our factories and products». In practical terms, this aim turns into the monitoring of suppliers, raw materials, and finished product, up to the stages of storage and transport. 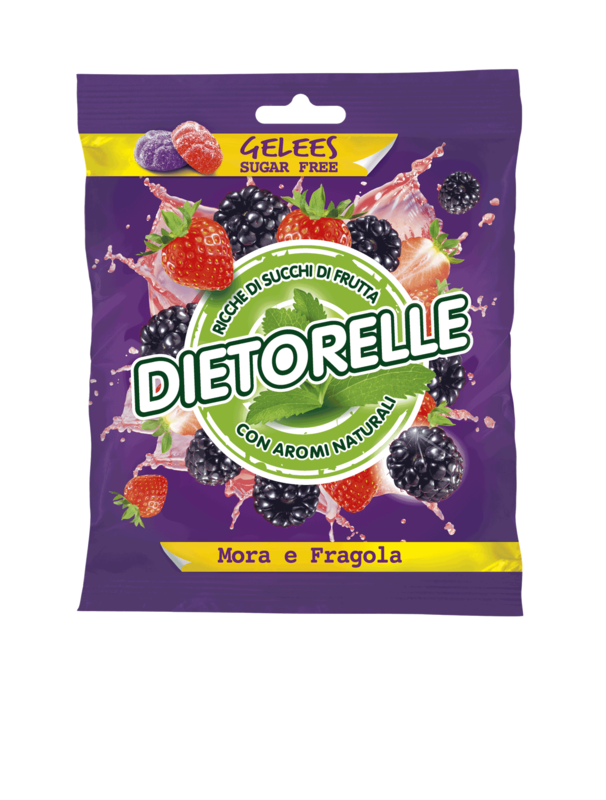 The goal of Cloetta Italia consists in «becoming the most admired among the confectionery companies in Europe, by consumers, customers, competitors, and employees», Boggero adds. For this reason there are four core values: passion, which fuels the drive to achieve the objectives it sets and to see change as an opportunity; team play, a mechanism which is based on mutual responsibility and also reflects the way in which Cloetta cooperates with such external parties as customers and suppliers; 'diligent and continuous focus' on its position in its reference context, in order to be able, at any time, to set the right priorities, make choices consistent with the direction the company undertook, or activate the necessary corrective measures; 'pride' felt by each employee to contribute with one’s commitment to the achievement of common goals. 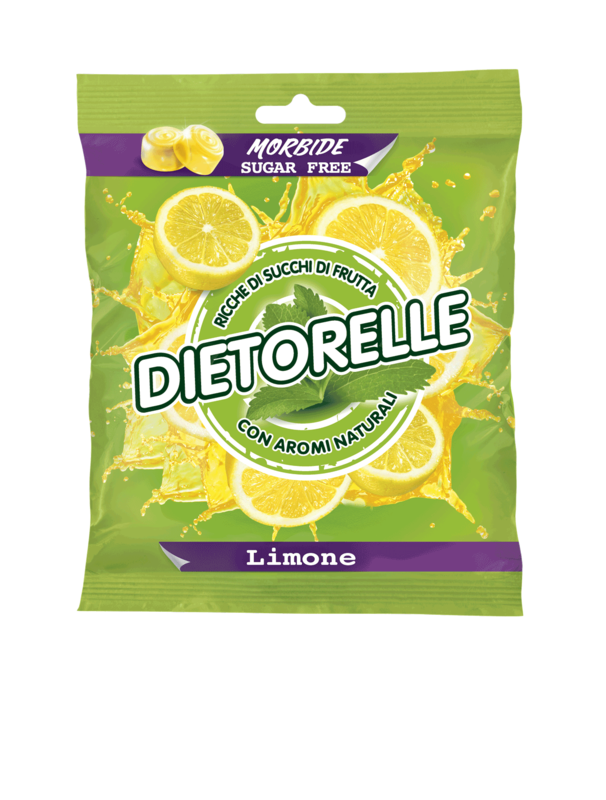 The brand Dietorelle holds a leading position in the Italian market, which today represents nearly one third of the total market for candies. 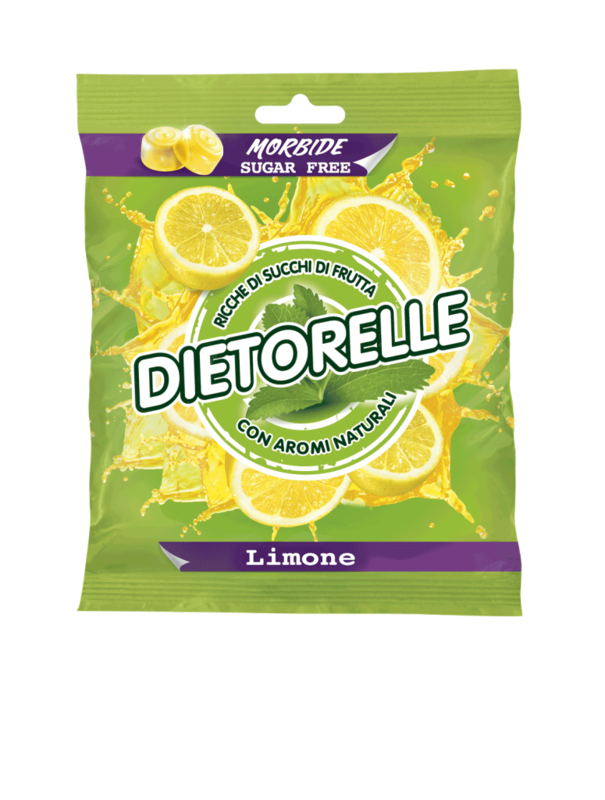 Dietorelle has always been synonymous with sugar-free candies. It has recently revised the whole range of its references in order to best meet all women’s expectations as well as their growing need for well-being and naturalness, without giving up taste. 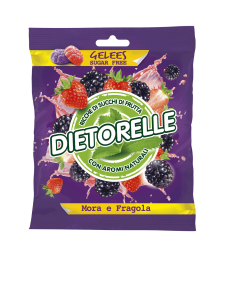 Today Dietorelle offers a broader concept of quality, with a greater focus on naturalness, thanks to the presence of the extract of Stevia, a sweetener of natural origin obtained from the leaves of this plant of South American origin, the use of natural flavours only, the absence of artificial dyes, and an increased percentage of fruit juices. The brand Saila has been placed on the market for over 70 years with a range of products and distinguishes itself for its quality, as well as the essentiality of the raw materials. The complete range of Saila products is composed of the two evergreen 'Liquirizia Purissima’ and 'Confetto Menta ', as well as such references as 'Saila Free Confetto Tenero', 'Saila Free Compresse', and 'Saila Free Gommose'. To these products, the new line 'Saila Balsamic' adds. It is an exclusive recipe realized ​​with essential oils. They are composed of 80% milk both in the classic version, and in the chocolate variant. To these references, the ones expressly designed for the little ones: soft (with milk and fruit juice, strawberry-, raspberry-, peach-, and banana-flavoured), and milkpop (lollipop rich in milk, fruit-flavoured) add. As for other brands, there are the ‘Chewits’ candies for children; ‘La Pasticca del Re Sole’ with sugar; ‘Dietor’ for low-calorie sweeteners, ‘Fruttil’ for fructose-based sweeteners, up to seasonal products, with the brand ‘Sperlari’. It is the specialist in sticks of nougat, small nougats, pralines, mustard, and the classic candies. Its story has lasted since 1836, when the company of Cremona started its production of nougats and small nougats, which have made this brand a true symbol of Christmas. For all these brands, the passage under the ‘Gruppo Cloetta’ brings with it an ambitious task: winning new market shares in the USA. 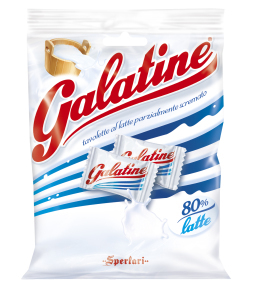 «We have just opened a legal entity in the USA, which will directly depend on Cloetta Italia and, at the beginning, will use as the driving brand ‘Sperlari’ and its sweet specialties. 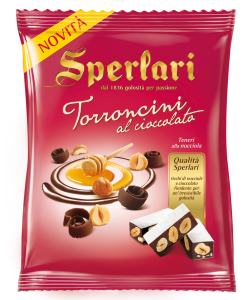 Sperlari, with its features, deeply rooted in Italian consumer’s mind, is now getting ready for becoming a point of reference for consumers who, anywhere in the world, are looking for typically Italian products of excellence», Boggero says. He announces in advance the development of a platform for candies, expressly designed for the USA market, whose base will consist of one of the products which are currently marketed in Gruppo Cloetta, but with a typically American branding and packaging.